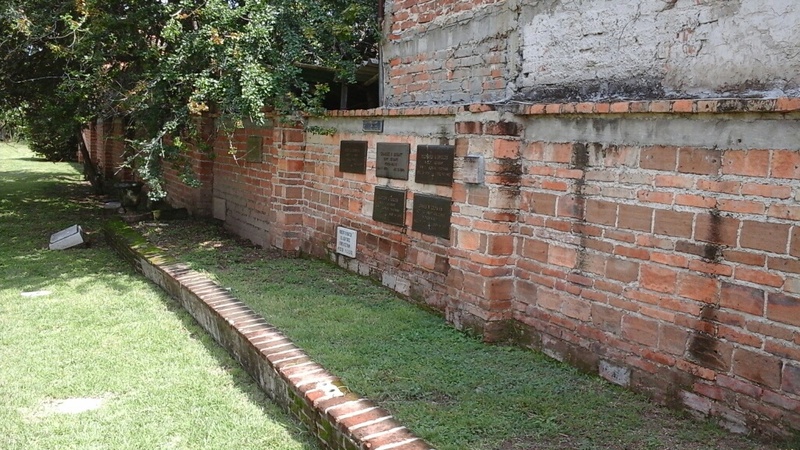 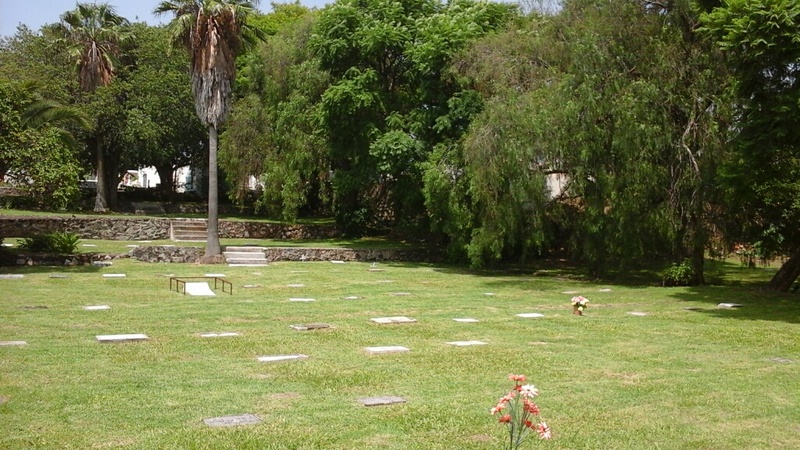 American Legion Post 7 has exclusive authority to administer and oversee the foreign section of the Chapala cemetery from Chapala’s City Hall. 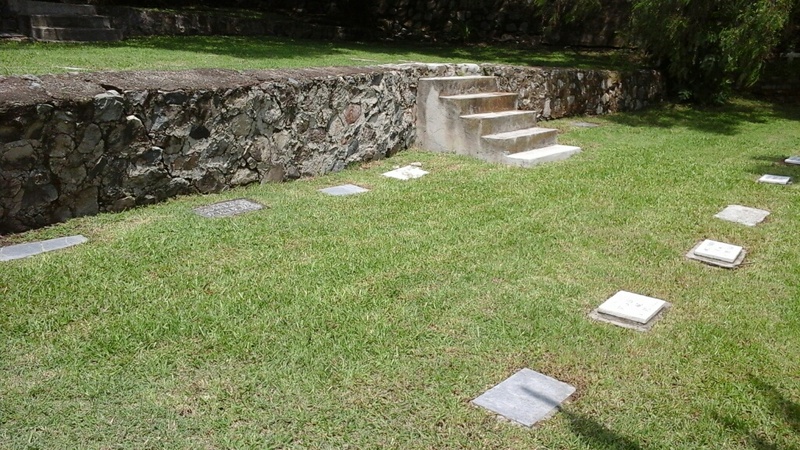 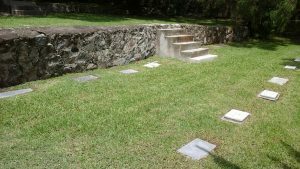 The maintenance of the grounds, restoration or replacement of gravestones & markers, as well as the memorial wall, including structures existing or built within this section of the cemetery. 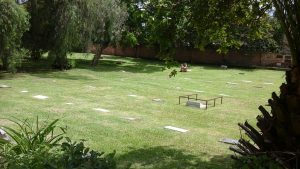 We also have sole authority to coordinate all other organizations who wish to participate in the maintenance of the foreign section of the cemetery and further authority to schedule all events or programs held in this section of the cemetery.